Rugged, completely functional and frame mounted. Mount auxiliary lighting, winch, and hitch receiver. Unique removable molded edge bumpers available. 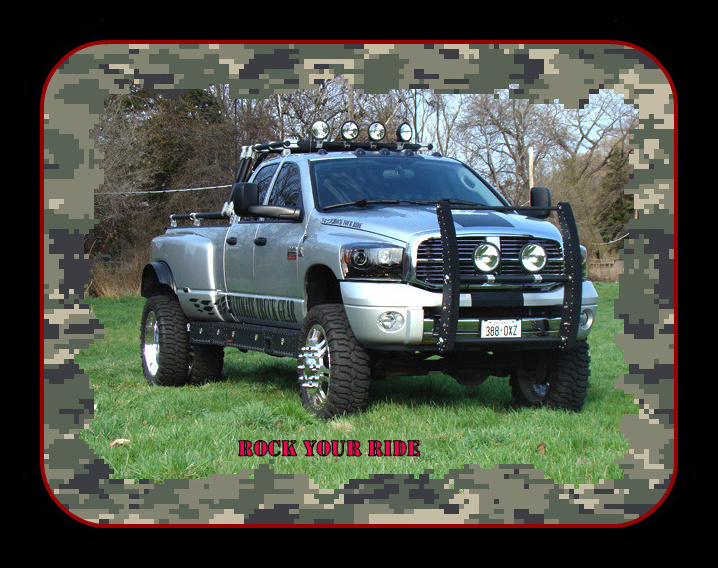 Now you can complete the functionality and appearance of your rig with this aggressive Ultimate Push Bar. Manufactured in North America © 2010 Copyright. Ultimate Truck Gear. All Rights Reserved.